Keira Knightley (born 26 March 1985 in Teddington, London, England), is an English actress. 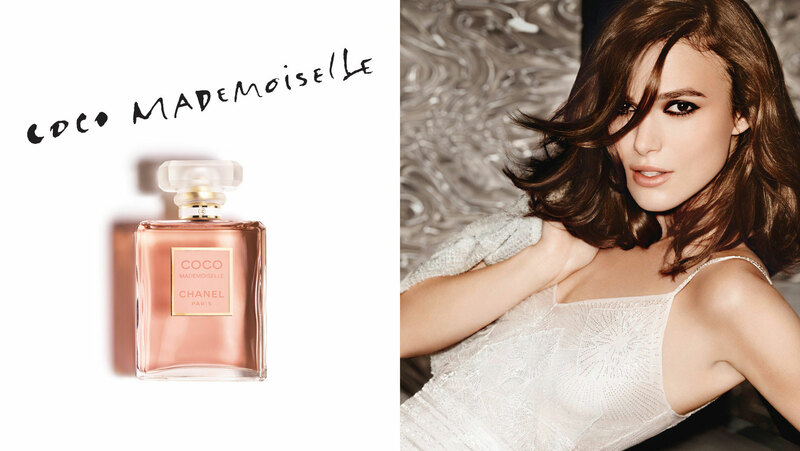 She starred in the movies, Pride and Prejudice, Pirates of the Caribbean: The Curse of the Black Pearl, and Star Wars Episode I: The Phantom Menace. 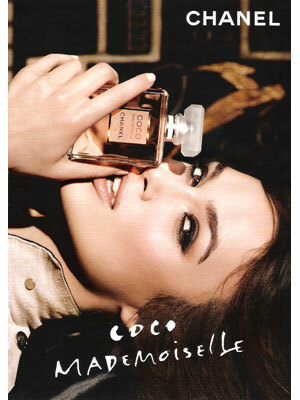 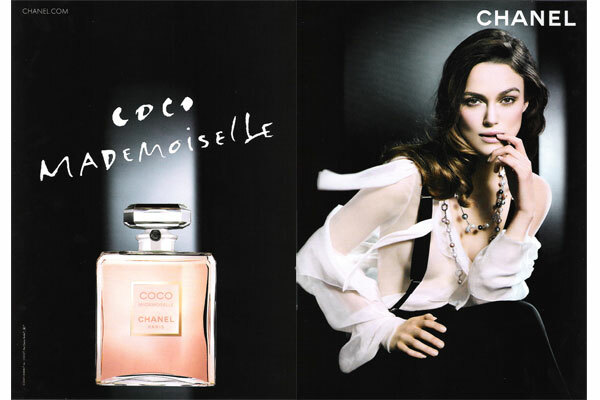 Keira Knightley is a spokesmodel for Chanel's Coco Mademoiselle Perfume (signed April 2006). 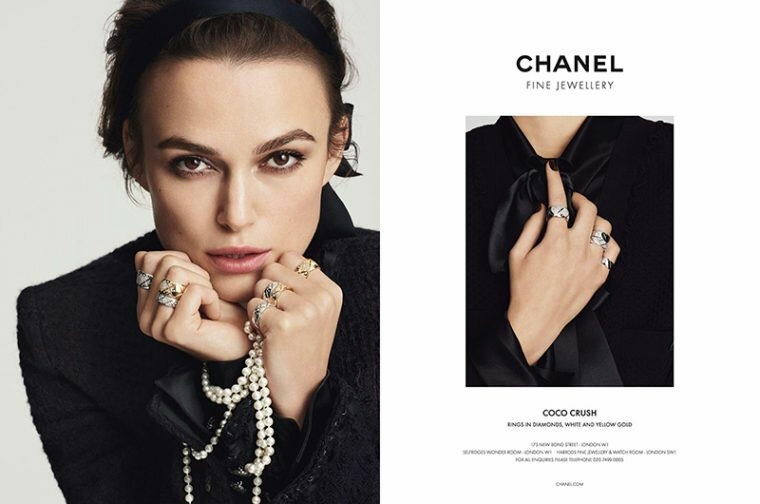 Check out Keira Knightley's Magazine Covers.